London! It's that time of year! We are accepting submissions for our UK auditions. These are not Open Calls, please see details below to apply. 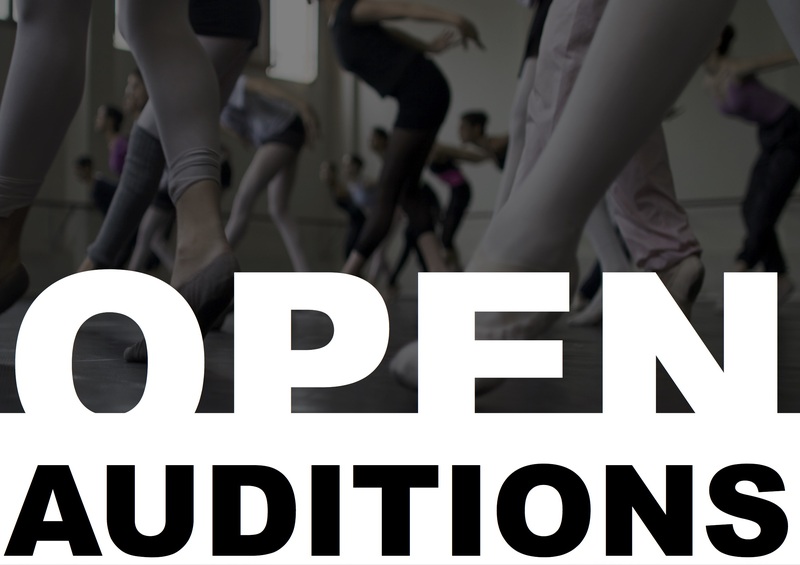 Email audition@grayboy.com to receive the audition brief, audition confirmation & time.